Fill out the form and submit! Be sure to “like” them on facebook for sending you a free sample to do your laundry! 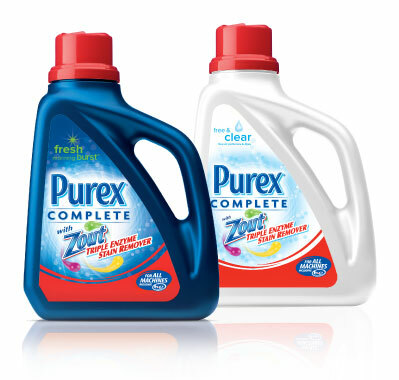 In about 12 weeks you will receive your sample of Purex® Complete with Zout® detergent.